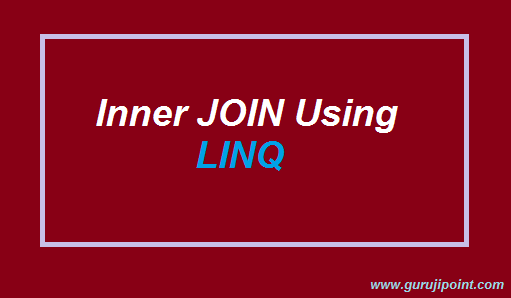 In this article we will learn how to use join using LINQ in C#. Join example with LINQ using LIST collection. Below i fill the dummy data into List , it just like your SQL table data and now i want to retrieve only those employee records who are common with Departments.